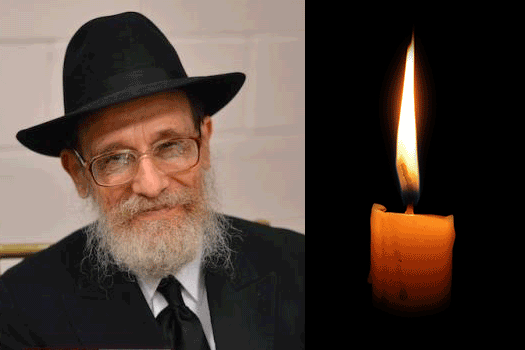 We are saddened to inform you of the passing of Rabbi Berel Halon OBM on Tuesday night, the third night of Chanukah. He was 83 years old. 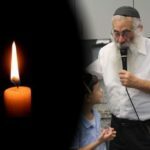 He is survived by his children; Rabbi Eliezer and Aliza Halon, and grandchildren. He is also survived by his brother; Rabbi Chaim Meir Halon. The levaya will be Wednesday, leaving Shomrei Hadas 1:00 pm and be passing by 770 at around 2:00 pm. Shivah will be taking place at 1455 Carroll St., Shacharis 7:00am, Mincha 4:00pm, and Maariv 5:15pm. Monday night shivah, Mincha, and Maariv and Tuesday Shacharis at 735 Montgomery St.
BDE. Ad mosai. Very nice man! 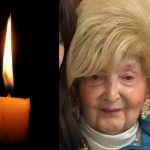 Was predeceased by his wife, Mrs. Shulamis Halon and by his sisters, Mrs. Shoshana Fellig and Sara Halon. He is also survived by grandchildren AND great grandchildren.